/ Modified dec 14, 2017 3:52 p.m. Female Gila topminnows (pictured here) grow to approximately 2 inches and males are about half as big. 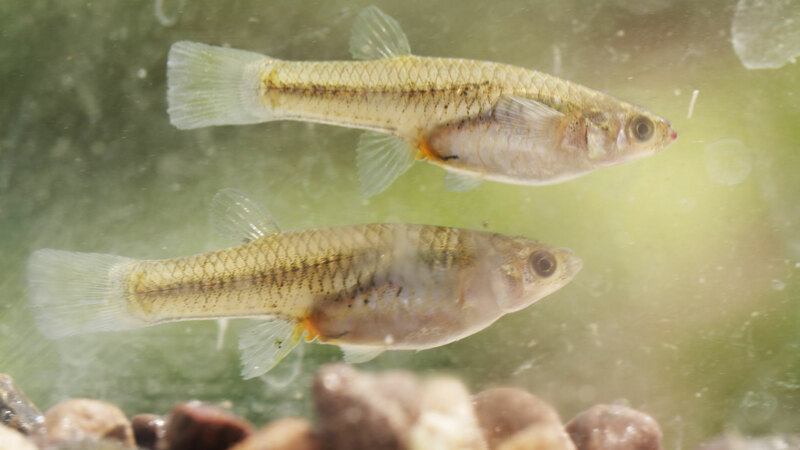 The endangered Gila topminnow has reappeared in the Santa Cruz River northwest of Tucson. The native species was discovered during an annual fish survey in November. It's been nearly 75 years since this native Arizona species swam in the Santa Cruz. Biologists have hoped that improved water quality would allow the tiny fish to return. U.S. Fish and Wildlife biologist Doug Duncan has studied the species for more than two decades. 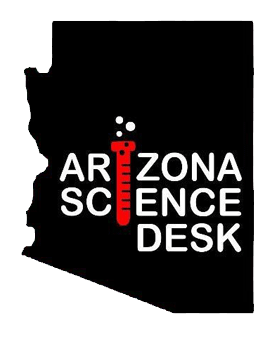 "I would consider finding the Gila topminnow in the Santa Cruz River in Tucson the conservation discovery of a career, certainly for me it is," Duncan said. "We're getting very close to being able to down list the species to threatened. It is currently listed as endangered," he said. Biologists are working to figure out where the fish came from. Topminnow have been in the upper Santa Cruz in the Nogales area for several years. This summer's monsoon flooding may have brought the fish north. Or they may have reached the Santa Cruz from Sabino Canyon via the Rillito River, Duncan said. Upgraded and new wastewater treatment plants along the river northwest of the city provide a steady supply of effluent in a 15- to 30-mile stretch of the Santa Cruz. Previous fish surveys found only non-native species in the Santa Cruz near Tucson.